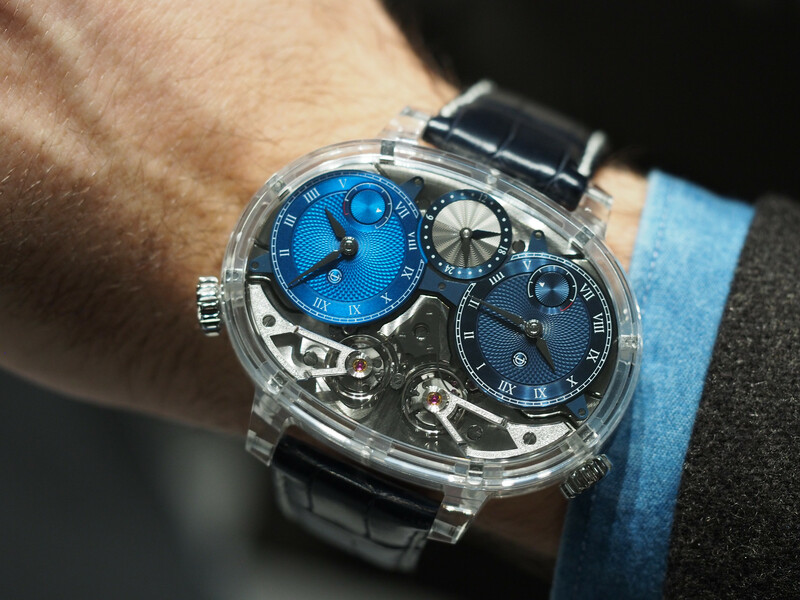 A. Lange & Söhne introduced the world’s first mechanical watch that featured a constant-force escapement to achieve a precisely jumping numerals display – the Lange Zeitwerk – three years ago. It has become one of their most popular timepieces. Since then there have been a few variations, including the Lange Zeitwerk Luminous, which you can read about here. 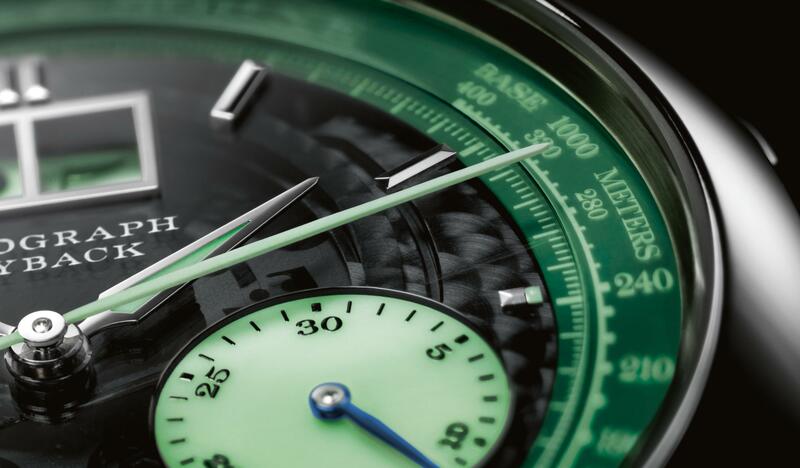 Now, they have produced a limited edition model that features a very special dial treatment. 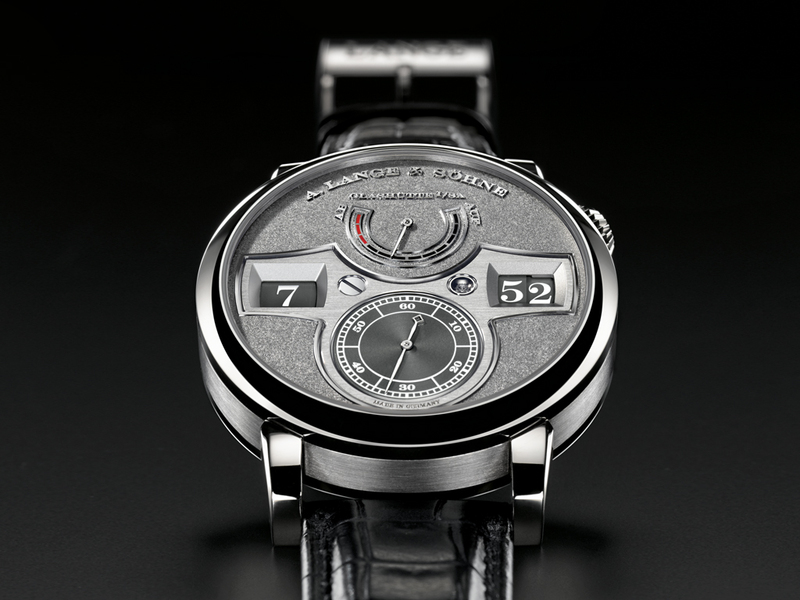 The dial in black-rhodiumed white gold features an elaborate tremblage engraving. The time bridge, which surrounds the hour, minute and second displays, is made in German silver , a material typically used for the movement components, with a linear graining finish – providing a nice contrast to the tremblage engraving on the dial. 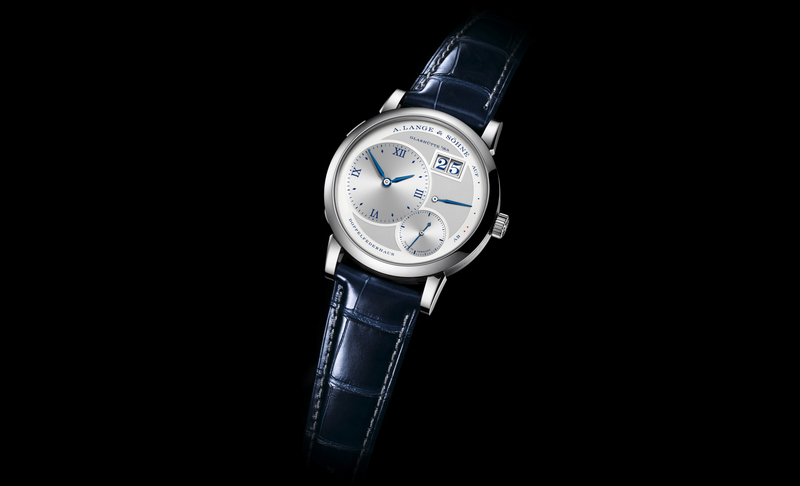 The case is platinum and features the A. Lange & Söhne signature, the case number and the edition serial number on the caseback, which are hand-engraved. This is an exclusive collector’s item which is limited to 30 pieces worldwide, available only at the brand’s boutiques.